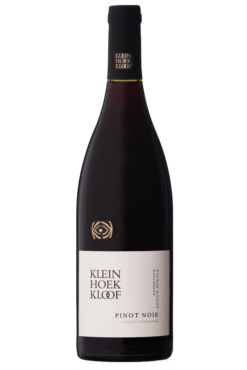 Doing justice to the unique terroir of Kleinhoekkloof. Theunis Willem De Jongh’s approach to winemaking is to do justice to the unique terroir of Kleinhoekkloof, and the pure flavour of the fruit. He strives to produce a wine where fruit, structure, and acidity stand in perfect balance with each other. 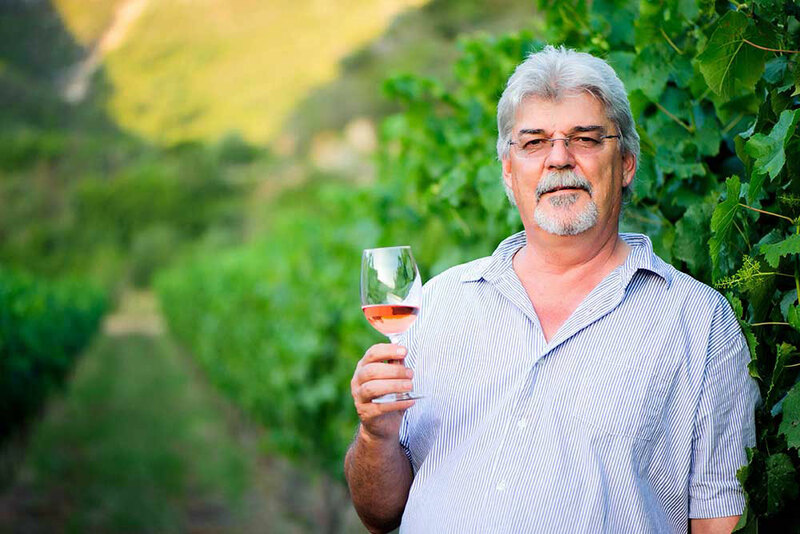 Theunis spent the early seasons of his life exporting commodities. 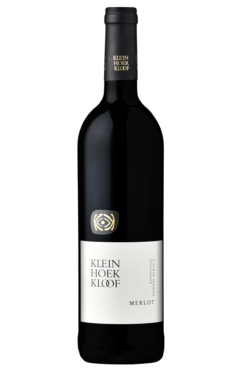 He later also joined the mining industry before purchasing Kleinhoekkloof and discovering a whole new passion: winemaking. Since then, one of the greatest lessons he has learned is to never take anything for granted. While he loves tasting the wines he produces at various stages of fermentation, he especially enjoys the moment when a stranger tastes his wines and falls in love with it. 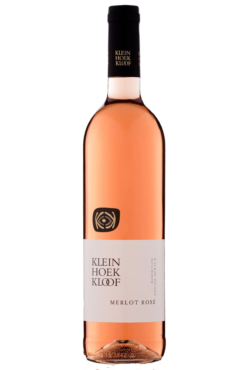 Nestled in between indigenous Fynbos and mountain streams in the Langeberg is Kleinhoekkloof, a family-run boutique winery that produces wines with unique character and great aging potential. 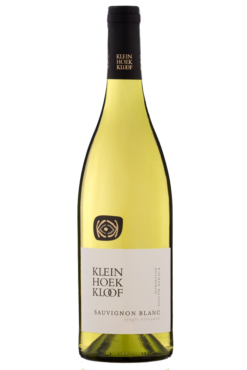 Since acquiring Kleinhoekkloof in 2004, the De Jongh family has been producing award-winning wine from only 11.8 hectares Sauvignon Blanc, Viognier, Shiraz, Merlot, Petit Verdot, and Pinot Noir. 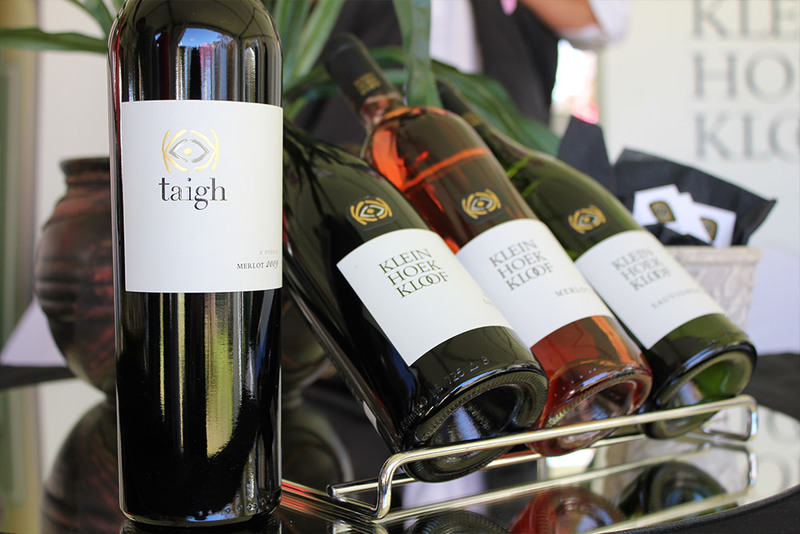 Only grapes grown on the property are used in the winemaking process. 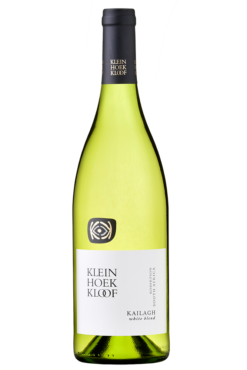 Kleinhoekkloof is also committed to the conservation and preservation of the environment; the winery participates in the Leopard Friendly farming initiative and has registered 80% of the farm for the Biodiversity and Wine Initiative (BWI) scheme.